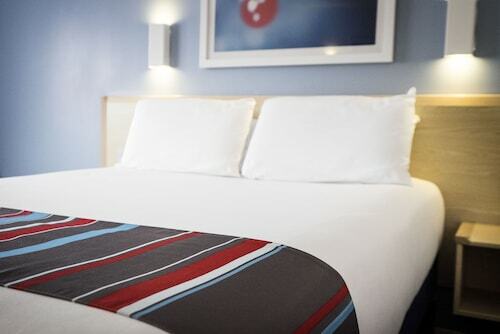 Clayton Hotel Dublin Airport places guests a 10-minute drive or shuttle ride from the terminals. It's a 20 minute cab journey to visit the delights of Dublin's city center or famous coastal villages of Howth and Malahide. 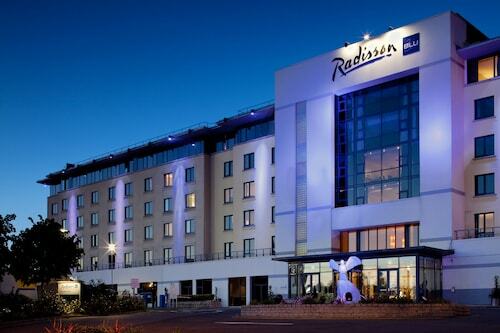 With a free 24-hour airport shuttle, Radisson Blu Hotel, Dublin Airport is an ideal traveling base. It's a 10-minute drive to 3Arena, and 20 minutes to Dublin city center. Phoenix Park, home to the President's Mansion and Dublin Zoo, is 15 minutes west. Carlton Hotel Dublin Airport Hotel is 11 km (7 mi) from Malahide Castle and the National Botanic Gardens. Dublin city-center and Trinity College are 15 km (9 mi) away, while the airport is a 5 minute drive. 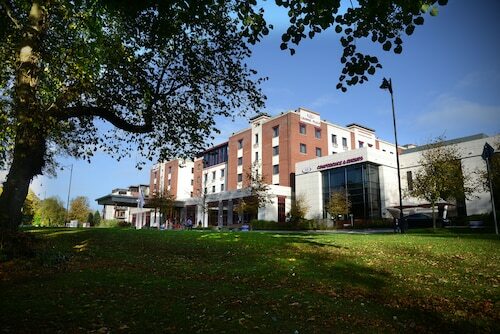 Situated near the airport, this hotel is within 3 mi (5 km) of Beaumont Hospital, Croke Park, and Dublin City University. Tolka Park is 2.9 mi (4.7 km) away. Situated near the airport, this hotel is within 3 mi (5 km) of Beaumont Hospital, Croke Park, and Dublin City University. Tolka Park and Bon Secours Hospital are also within 3 mi (5 km). Situated near the airport, this bed & breakfast is 0.6 mi (1 km) from National Show Centre and 1.4 mi (2.2 km) from Swords Castle. Malahide Castle and Croke Park are also within 6 mi (10 km). 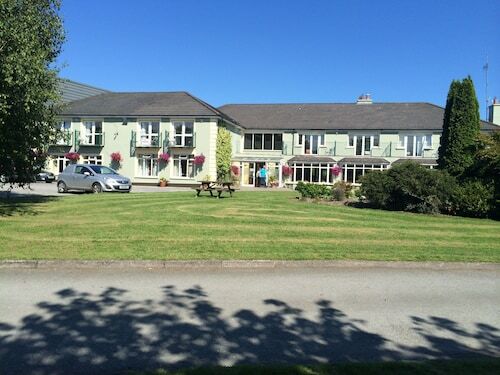 Situated near the airport, this hotel is 0.8 mi (1.3 km) from Swords Castle and 2.8 mi (4.5 km) from Malahide Castle. National Show Centre is 1.3 mi (2.1 km) away.